Some of my best memories as a child are times of being outside in nature to explore. I loved to study rocks, pick wildflowers, and chase butterflies. I remember going on walks with my dad, who showed me interesting things. He taught me how to identify trees, showed me animal tracks in the dirt, and allowed me to help plant and harvest in his garden. I believe that my early introduction to nature is why I grew to love it, and why I continue to love nature today. I have seen my children begin to develop a love for nature as well. And I've got to tell you that it thrills my heart! 1. Nature Study Teaches Attention To Detail. Attention to detail is a skill that will serve anyone well for an entire lifetime. There are so many details in nature. 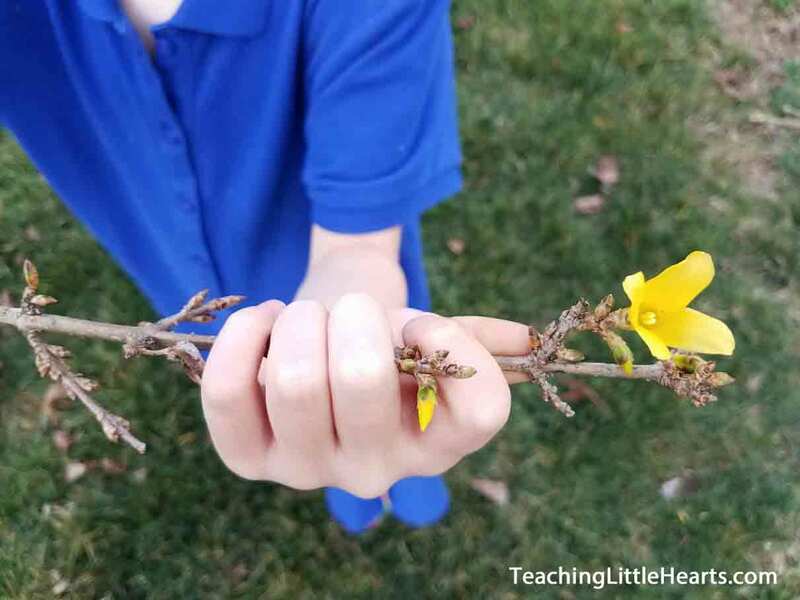 When efforts are made to make children aware of these small wonders all around them, it's amazing how many little things they will notice on their own! 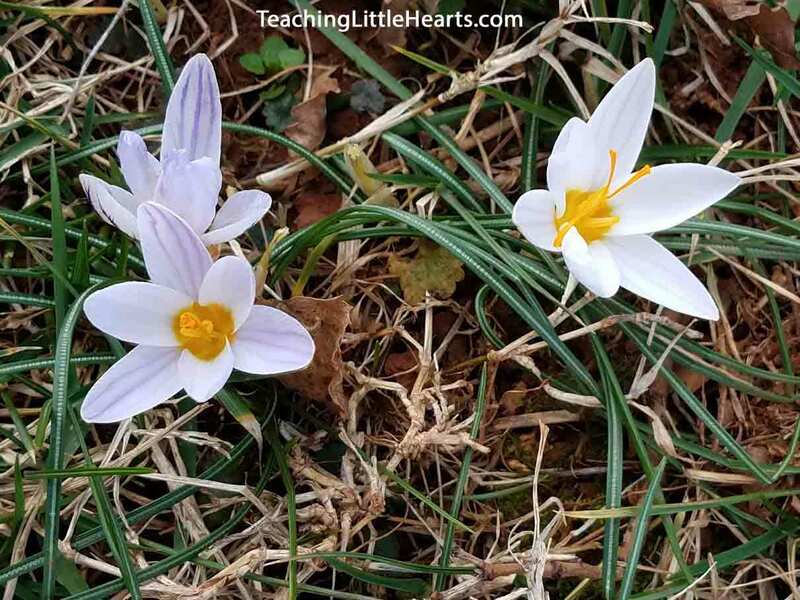 On occasion I have pointed out small insects, little flowers, and beautiful colors to my children. And now they are eager to show me the things they find! 2. 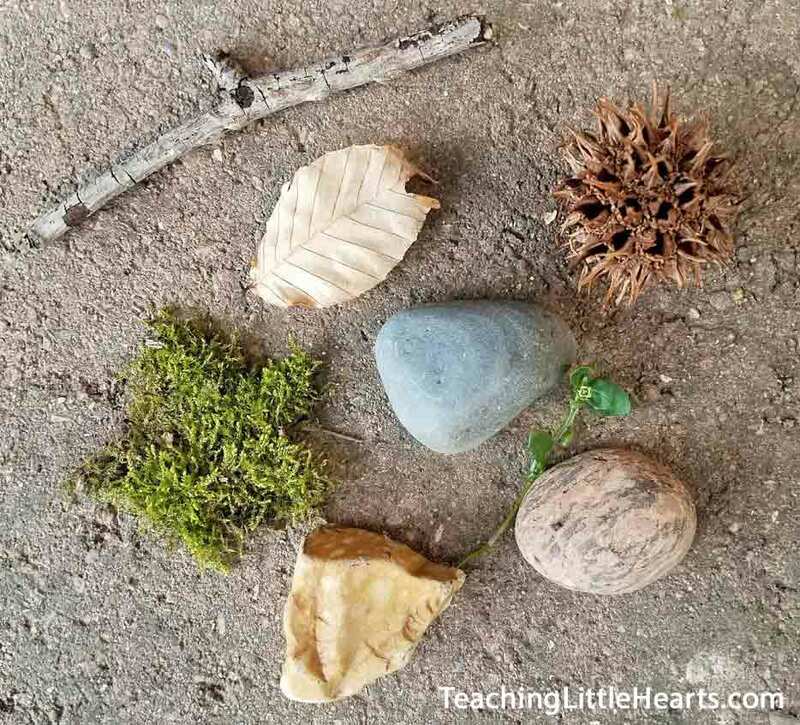 Nature Study Encourages Exploration and Self-Directed Learning. I don't think there is anything that stimulates more curiosity in children and a desire to research the way a new discovery in nature does. When children see something interesting in nature, they naturally want to know more about it. So many good questions come from observing nature. 3. 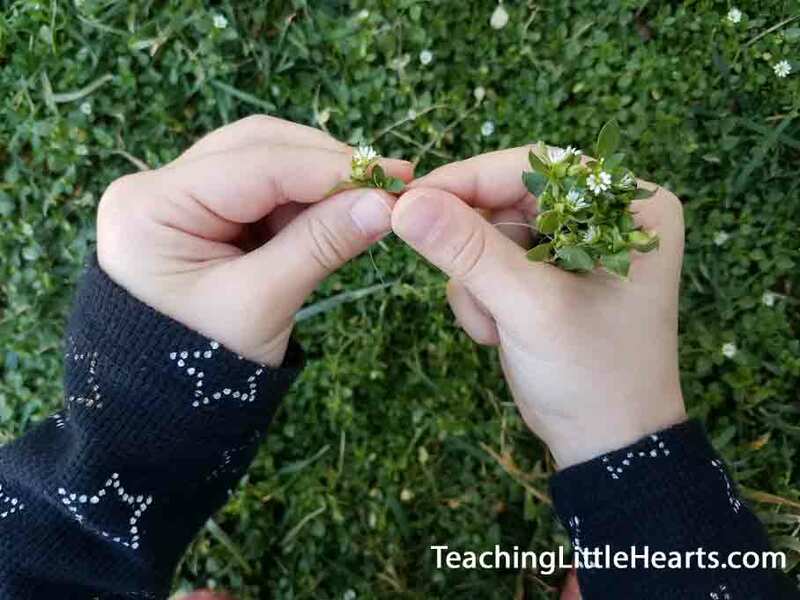 Nature Study is the Best Introduction to Science that a Child Can Have. In one way or another, nature study involves most of the sciences. Nature study introduces concepts in Biology, Entomology, Botany, Zoology, Geology, and Astronomy just to name a few. Chances are that children who study nature will already have some understanding (and real life experience) regarding many topics they encounter in early science books. And because of their early hands on experiences with these topics, the subject of science will be fascinating to them. 4. Nature Study Inspires Awe and Reverence of The Creator. One way that God reveals Himself to us is in nature. Nature is so full of God's wonder. I believe that God teaches us through nature and helps us to grow closer to Him by it. So how do you "do" Nature Study? The truth is, there is no single way to do nature study. Nature study can be what you want it to be. The important thing is to get outside in the fresh air and sunshine, and then simply take notice of the world around you. Point things out to your children. Observe the birds. Look closely at flowers. Watch a busy insect. Look at the details of rocks. And just be amazed by the world around you. Choosing good toys for preschoolers does not have to be complicated. When buying toys for 3 to 4 year olds, there are so many options for toys that are just simply fun to play with and promote hands on learning at the same time. Blocks help fine motor coordination through stacking, and they foster imaginative play through creative building. Depending on the block set, they can help with learning colors, letters and numbers as well. There are so many different kinds of blocks that preschoolers love. Traditional stacking wooden blocks and snap together type like LEGO DUPLO Sets are two great choices. 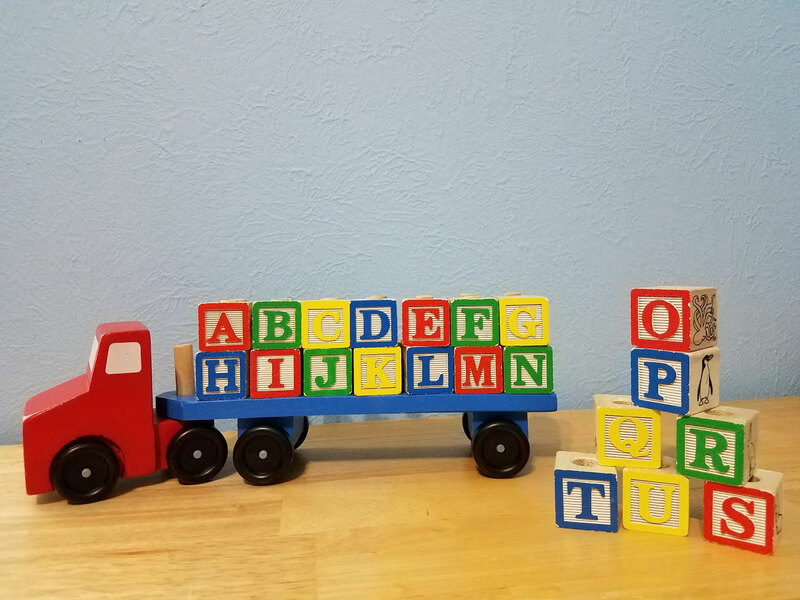 For wooden blocks, this Alphabet Blocks Wooden Truck is one of my all time favorite block toys for children and both of my children loved it as preschoolers. I love the colorful alphabet blocks and how easily they can be stored on the truck. 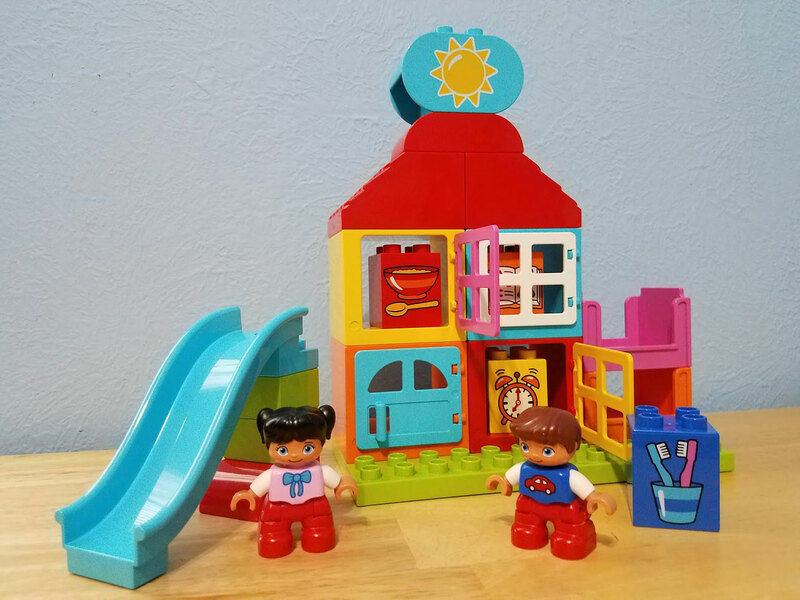 For snap together blocks, one of our favorite sets is this Lego Duplo House . It is great for imaginative play and can be used to help reinforce daytime and nighttime routines with the special printed blocks that come with it. I believe that this is a favorite toy of all preschool children. 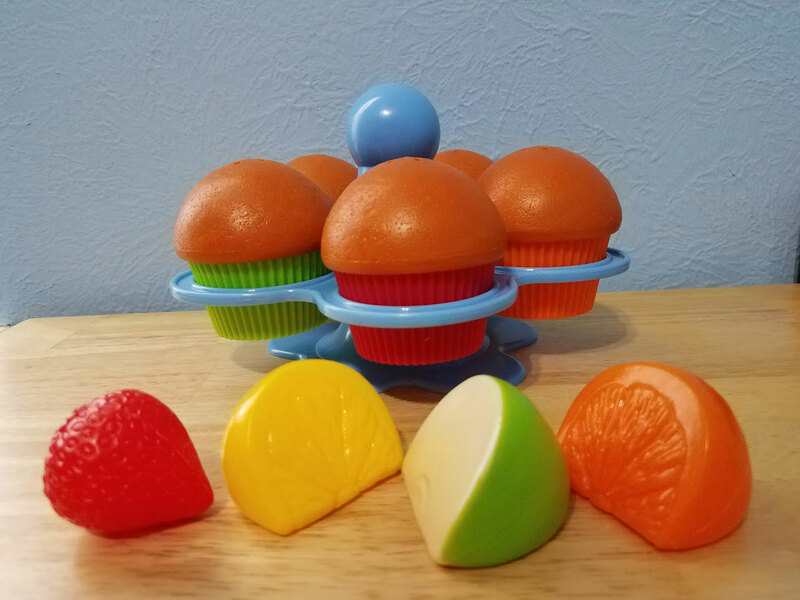 Learning Resources brand makes some very sturdy play food pieces like this Fresh Picked Fruit And Veggie Tote that is fun for imaginative play. Other food toys like this Super Sorting Pie help with color recognition, fine motor skills, and sorting. We love Little People ! There are so many different sets that are fun and imaginative for preschoolers. 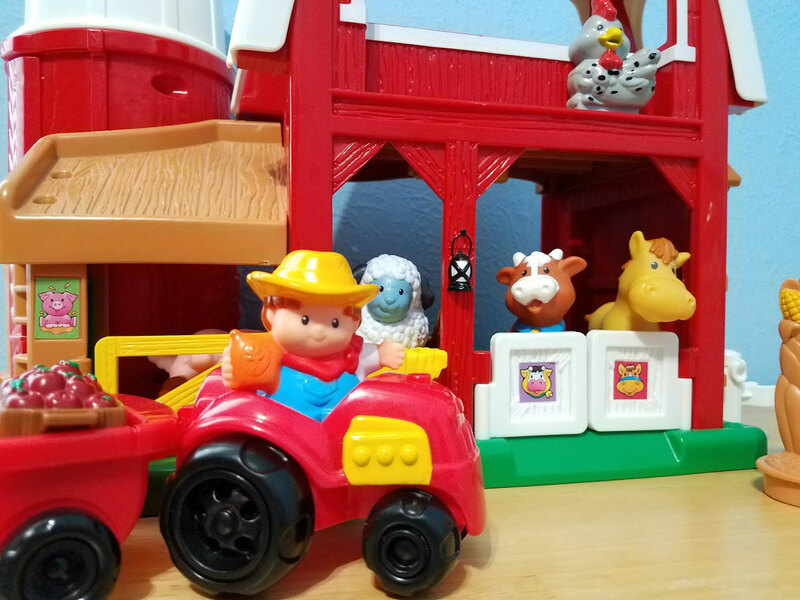 Our favorites are two that you may remember from your childhood: the Fisher-Price Little People Animal Friends Farm and the Little People House . Preschoolers enjoy puzzles. I think both the board puzzles and jigsaw puzzles are good for this age. For board puzzles, we really like both the Melissa and Doug Wooden Chunky Puzzles and Wooden Peg Animal Puzzles Set . I have seen preschoolers have great fun in just working the puzzles alone, and also with playing this puzzle game that helps with learning to taking turns. 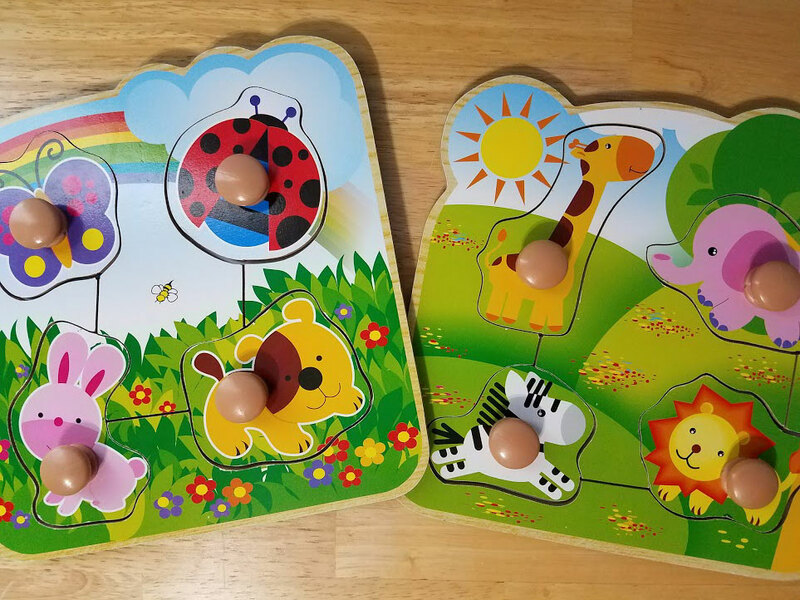 These Melissa and Doug Sound Puzzles are really neat, too. While jigsaw puzzles may be advanced for some 3 and 4 year olds, others enjoy them as an activity to do with help from an older sibling or adult. There are even beginner jigsaw puzzles available with as few as 12 pieces. Magnets are just fascinating. 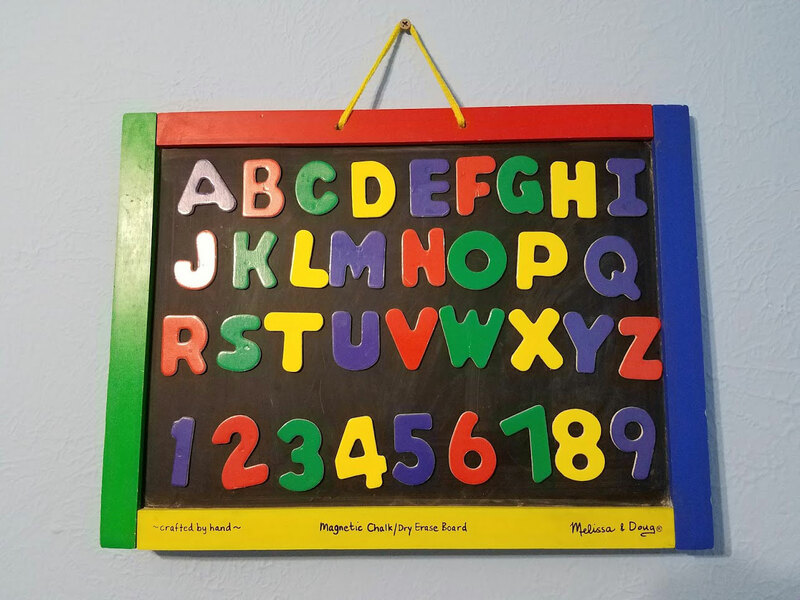 Magnetic alphabet letters and numbers can be purchased to play with on the refrigerator, or there are magnetic chalk board sets that come with letters and numbers. Magnetic Blocks are also another fun magnetic toy to consider. Today, my two little hearts were so excited because of a box that was delivered to our front door. It was a box from Milestone Books and contained our new Rod and Staff Workbooks! I was introduced to Rod and Staff through the Heart of Dakota Curriculum, Little Hearts for His Glory. 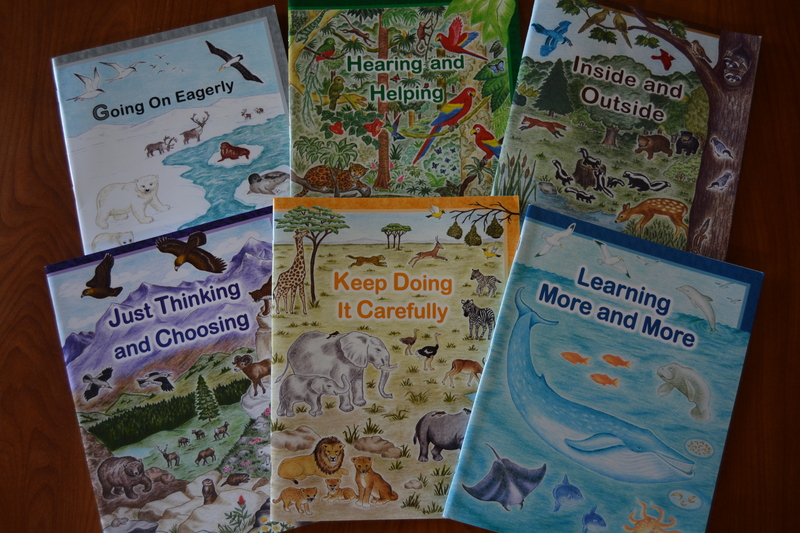 My 6 year old completed this amazing curriculum last year, and these simple, yet beautiful workbooks called Going on Eagerly and Just Thinking and Choosing were part of the fine motor skills schoolwork. She absolutely loved these workbooks – the cutting and pasting, the tracing, the simple illustrations, and the learning about various animals. I have to admit that I was equally impressed. They were so simple, yet so profound. And the cost of them – I absolutely loved that part. They were just over 3 dollars each. There aren’t many good quality workbooks to be found at this price! So this year, as my daughter has moved into the next Heart of Dakota Guide (Beyond Little Hearts), Rod and Staff workbooks were not part of the curriculum. She has missed doing these workbooks SO MUCH. So when I discovered that there were other workbooks available, we ordered them! And to my 3 year old son’s delight there were some available that he could do too! I bought the Set of 7 ABC Series (pictured above) for my son. It’s called the ABC Series because the title of each book begins with a letter of the alphabet in sequence. 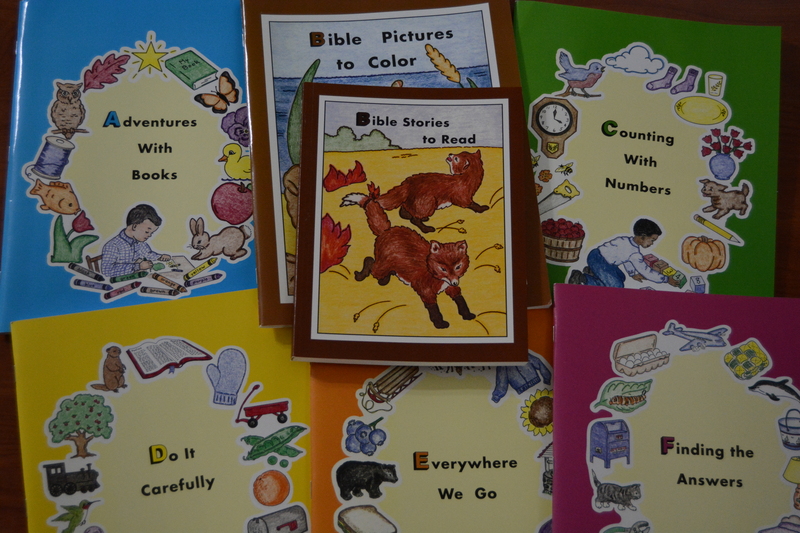 They are: Adventures With Books, Bible Pictures to Color (also included was Bible Stories to Read that goes along with it), Counting with Numbers, Do It Carefully, Everywhere we Go, and Finding the Answers. I also ordered the set of 4 Preschool Activity Workbooks for 3 and 4 year olds. These look like they will be wonderful for him. Four great workbooks for $10.00! For my daughter, we ordered the GHIJKL Series which came as an add-on with the Set of 7 ABC Series. She has already completed G and J (Going on Eagerly and Just Thinking and Choosing) so those 2 will be put away for my son when he begins Little Hearts for His Glory. But she now has Hearing and Helping, Inside and Outside, Keep Doing It Carefully, and Learning More and More to work through. I also ordered a Rod and Staff Music Workbook for her as she is becoming interested in learning piano. Both of my children are so excited to start their new workbooks! And I love seeing them excited about learning. Friends, if you are looking for some good quality workbooks for your preschooler and young elementary age children, I highly recommend Rod and Staff workbooks. They are so simple, but we all absolutely adore them! Four years ago, I set out to become a preschool teacher to my first little heart. She was only 2 and 1/2 years old at the time but she wanted to "do school." And she really was ready, or so I thought. She loved for me to read books to her and would sit and listen for as long as I would read. She could say the alphabet flawlessly and count to twenty with near accuracy. She could identify colors, shapes, and almost all letters of the alphabet. I had to agree, she was ready to "do school." The problem was, I didn't know how to "do school" with her. Just two years prior to this, I was a full time pharmacist. My days consisted of filling prescriptions, counseling patients about medications, screening for drug interactions. I didn't know anything about being a preschool teacher. So I went to the dollar store. I bought a few letters and numbers workbooks, a brand new box of crayons, and a fat pencil. I showed her the new, colorful school books. She was so excited! Well, that is until we opened them to the first activity and I told her to trace a line. She took the fat pencil into her little right hand with eagerness, and attempted to stay on the line. She tried so hard! (With the knowledge I have now, I know that there is probably no two year old that can trace a line with precision.) Despite her best effort, she did not stay on the line. The tears came. Big, sobbing tears of failure because she couldn't stay on the line. And the tears were followed by a phrase that I will never forget coming out of her little mouth, "I not want to do school!" A few days went by. She no longer asked to "do school." She even said, "I not like school!" a few times when I tried to talk to her about it. I was devastated. My husband and I had recently decided that our daughter would be homeschooled. How was I supposed to homeschool her if she didn't like school and if I couldn't successfully teach her? I had to find a way for my daughter to want to "do school" again. So I made the decision to get rid of those workbooks that had caused tears, and to never bring them up to her again. Maybe she just wasn't ready to do school, I reasoned. But with all that she knew, I couldn't understand why those books had been so stressful to her! They looked so colorful and fun! What I didn't realize at the time, friends, is that we had already been doing school. Yes, preschool had already begun for my daughter, and I was already a preschool teacher to her. Our lovely times of reading together, playing with her blocks and toys, all the things she had been learning through play was school for her. And that was enough, actually more than enough, at her age. That beautiful, adventurous, eager age of two. So why didn't I know this at the time? It's because this type of school wasn't the school that I knew. I attended public school my whole life. So did my husband. The idea of school to us (as well as in the Sesame Street books we had been reading to her) was sitting at a desk or table, with a pile of worksheets or a workbook and coloring pictures and writing letters. The idea of school through play would have seemed ridiculous to me at that time! Friends, don't ever underestimate the power of playtime for teaching a preschooler. It is truly how they learn! Play with your little children. Read to them. And teach them as you play. No worksheets (or tears) are required.